After making 2 of 17 shots to open the second half, the Blue Devils (22-2, 10-1 Atlantic Coast Conference) got hot and shut down the Cardinals over the final 9:54. 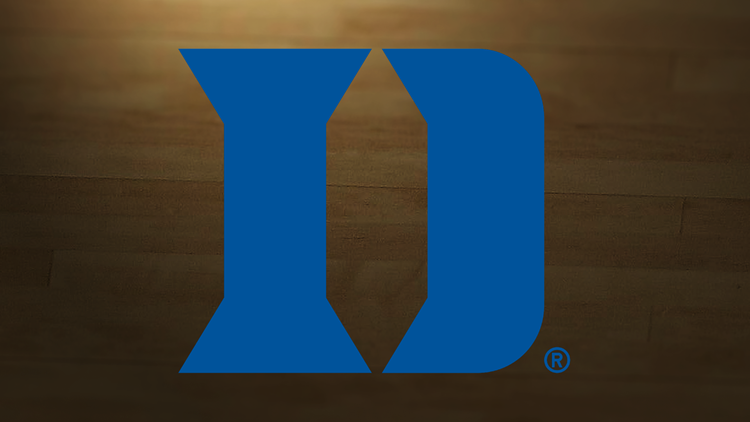 Duke: The Blue Devils looked flat in stretches and seemingly couldn't make anything from the field. But they regrouped and came away with a strong if ragged follow-up to their win over Virginia. Louisville: The Cardinals seemingly had this one in control for the first 10 minutes of the second half but became tentative. They missed shots in the process and lost a chance to earn a signature win that could've strengthened their conference hopes.